This series by Geoff Johns and Gary Frank came out of nowhere for me. I literally heard about it maybe a month or two before its release. If you’re unfamiliar with the concept, Doomsday Clock reportedly merges the world of Watchmen with the DC Universe proper. Brief history lesson: Alan Moore, author of Watchmen, originally wanted to use DC’s newly acquired Charlton characters in his story. Characters like Blue Beetle, Thunderbolt, Captain Atom, the Question, and Peacemaker. DC wanted to integrate those characters into their mainstream universe, though, so Moore instead used them as templates for characters like Dr. Manhattan, Nite Owl, the Comedian, Rorschach, and Ozymandias. As you know, DC published Watchmen, but the two worlds were apparently always separate … until now. With the Rebirth movement that softly rebooted the DC Universe a few years ago, it was heavily hinted that Dr. Manhattan had a “hand” in its reformation. Doomsday Clock will presumably address this possibility. So, let’s talk about the actual first issue itself. It reads very much like issue #13 of Watchmen. Rorschach is the main character throughout the entire book. But wait … didn’t Rorschach die in Watchmen? Yes, and his death is definitively discussed. I will not spoil it for you, but this is Rorschach, and if the man beneath his mask is whom I think it is, Rorschach makes perfect sense. Geoff Johns is DC’s Golden Boy. He has been for years. He has captured the tone and style of Watchmen, and for better or for worse, is doing a nice imitation of Alan Moore. Gary Frank, an amazing artist, has also captured the essence of Dave Gibbons’ art. These are still Gary Frank drawings, make no mistake, but the panel usage, the angles, the clothes … it’s all very reminiscent of Dave Gibbons. It takes a while to realize that Doomsday Clock #1 spends all of its time picking up after issue #12 of Watchmen. It is a direct sequel, of sorts, and it’s a very satisfying one. It doesn’t feel cannibalistic to me or like a cheap knock-off. It felt very organic as a follow-up. I just didn’t expect such a blatant follow-up. If you enjoyed Watchmen and still enjoy DC Comics, I totally recommend Doomsday Clock #1. Geoff Johns is one of the best super hero writers in the business, and it’s fascinating to see him try his hand at a style very different from his own. And Gary Frank … he’s just a joy. His art has always been clean, cool, and compelling. When you go to the comic book shop to get your copy, you’ll have lots of covers from which to choose. Of course, I chose the ridiculously priced $5.99 cover. 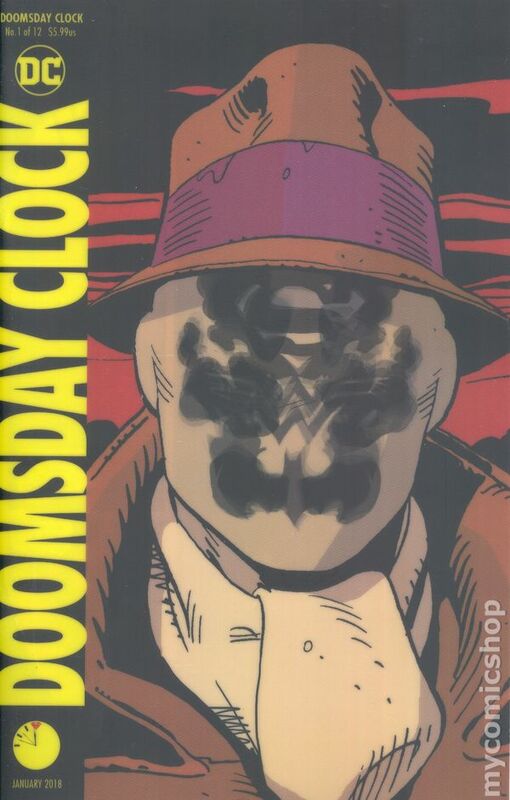 It’s lenticular and features Rorschach’s face. His inkblot mask changes from splotches at one angle to the Batman, Wonder Woman, and Superman symbols at another angle. That’s something I never once even considered seeing during the past thirty years. I had to have it. If you’re in need of a short Thanksgiving story that will elicit a chuckle while warming the heart, look no further. “Cold Turkey” is about an unapologetic Eddie as he stands fuming outside in the bitter cold while his son, wife, and in-laws sit silently at the dinner table, surrounding a cold turkey. What caused this set of woeful events to occur? Click the Kindle or NOOK links to find out! I love the first Thor, but the sequel—The Dark World—left me unimpressed. In fact, if it hadn’t been for the loveable cast of The Dark World, I’d like it even less. There’s a lot to be said for having Natalie Portman, Chris Hemsworth, Tom Hiddleston, Kat Dennings, Idris Elba, Anthony Hopkins, Rene Russo, and Stellan Skarsgard all in the same movie. However, when I think about the super hero genre staling, The Dark World strikes me as a classic example. Of all the super hero movies (and let’s face it—there’s a lot), Thor needed perhaps the biggest push into new territory (X-Men is also on alert). Here’s the good news—Thor: Ragnarok broke convention in many fresh, fun ways. In fact, that’s how I would describe this movie—fun. There is no more Shakespearean tragedy, no more deadly serious monologues or pensive stares off into the distance. Ragnarok moves at breakneck speed with one hilarious zinger after another. It barely takes place on Earth, and this led to a lot of spectacular alien locales. In other words, it absolutely lived up to its trailer. You saw Hulk and Valkyrie in the trailers, and they exceeded my expectations. They are fantastic. Jeff Goldblum as the Grandmaster is worth the price of admission alone. There’s a breakout character named Korg who pretty much stole the movie (and was voiced by the director—that’s no accident). Hiddleston as Loki is always wonderful, and Hemsworth gave us a hilarious, likable Thor. According to Norse mythology, Thor was a bit of a buffoon. Strong? Definitely? Smart? … Not so much. While I don’t expect them to go the full dimwit route with Hemsworth, it was nice to see a Thor who wasn’t quite so deadly serious. I read that the director wanted Thor to be the coolest character in the movie, and I think they mostly succeeded at that. I’m totally okay with funny Thor, though I am curious to see if they maintain that level of humor with him in the subsequent Avengers movies. Was Ragnarok perfect? No, but so few movies are. The story was perhaps a little too fast and furious to the point it didn’t always seem cohesive … or even logical. Hela’s backstory left me scratching my head a bit. Don’t even get me started on the total absence of Thor’s earthly supporting cast and the complete disrespect shown to his Asgardian companions. And while no one is doubting Cate Blanchett’s acting abilities, those talents were largely unnecessary for the role of Hela. She was pretty standard stuff as far as villains go. The absolute success of Ragnarok is that it showed us something new. I’ve never seen anything quite like what we saw on the Grandmaster’s planet, and that was a ton of fun. 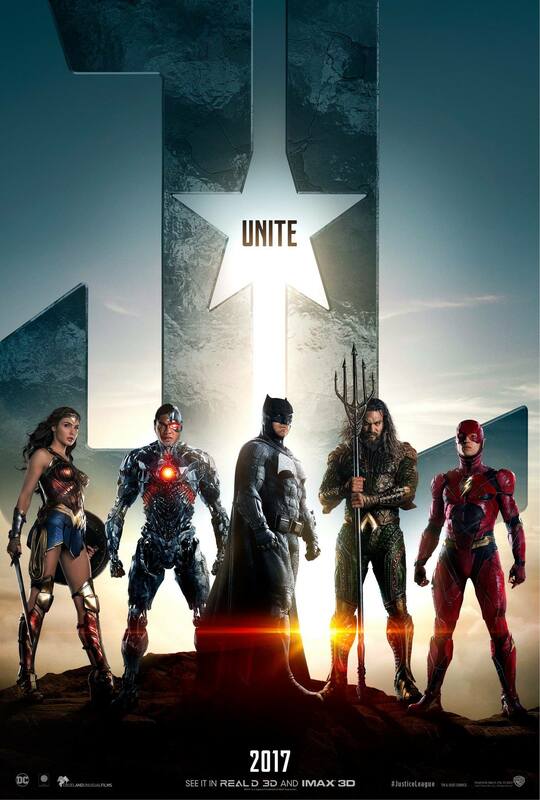 At this point, as far as the superhero genre is concerned, I just want to see something original. Happily, they took it even a step further. 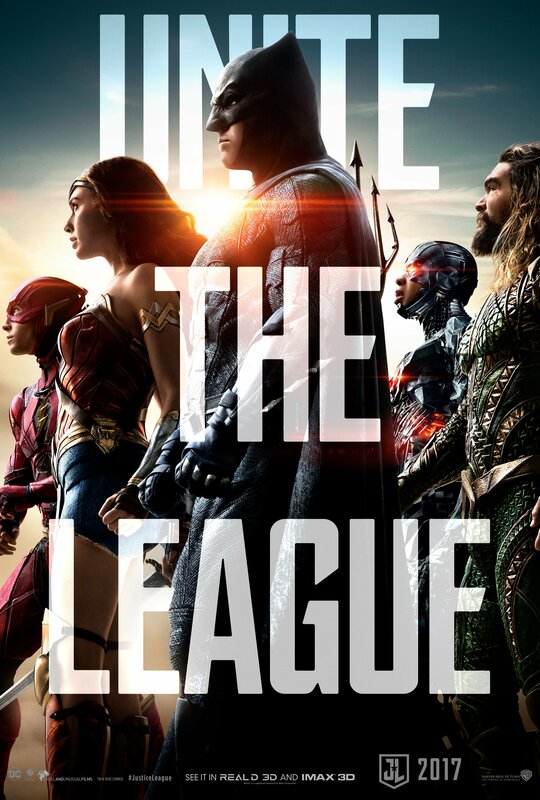 Fans of the comic book won’t be shocked by a few of the developments occurring at the end of the film, but I think the casual fan will. I personally couldn’t believe they did what they did—it was pretty bold. Again, I’ll be interested to see if some of those developments continue into the other Marvel movies. If you wanted the Thor franchise shaken to its core, you will be very pleased. Oh, and there’s a certain cameo at the beginning of the film that completely won me over. We love Hulk and Thor, but I also loved Thor with this character as well and can’t wait to see more. 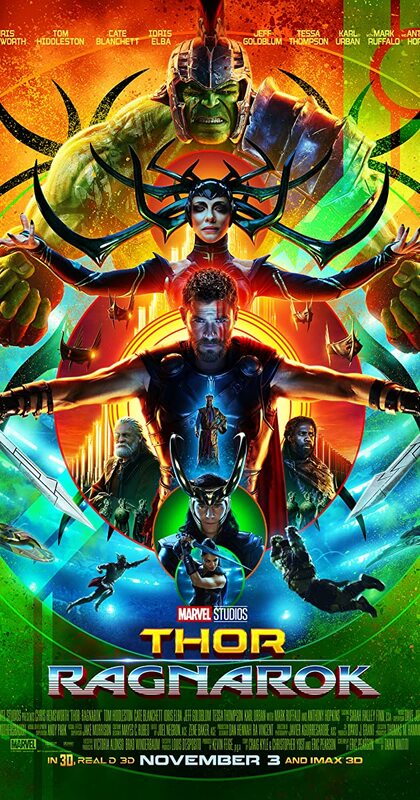 So, while Thor: Ragnarok wasn’t a masterpiece in terms of story, I think it definitely broke new ground in terms of visuals and storytelling daring. It ignored several of the genre’s tropes and even made fun of some of its own past sins. I think if the super hero genre is to survive, especially the traditional ones like Thor, they are going to have to really defy convention and challenge expectations. Ragnarok is proof it can be done well.